We established this venue to aid in the purchase or delivery of Tracked Wheelchairs to allow the disabled to enjoy and experience outdoor activities. Whether you’re a disabled veteran, accident victim or born with a condition that limits your access to the outdoors we, at D.R.E.W., are here to help. D.R.E.W. 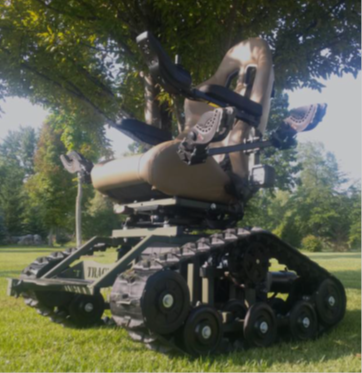 uses the donations to help aid in the cost of the Tracked Wheelchairs and is honored in doing so. If you have it in your heart and you understand what the great outdoors has to offer, please help us assist those who are less fortunate.